With kids of our own, we’re the experts at planning the best Bolivia family holidays. We’ve been organising family holidays in Bolivia for many years and can design the perfect itinerary for parents and kids. Nature lovers will adore the wildlife rich Amazon and hot springs of remote Sajama national park. 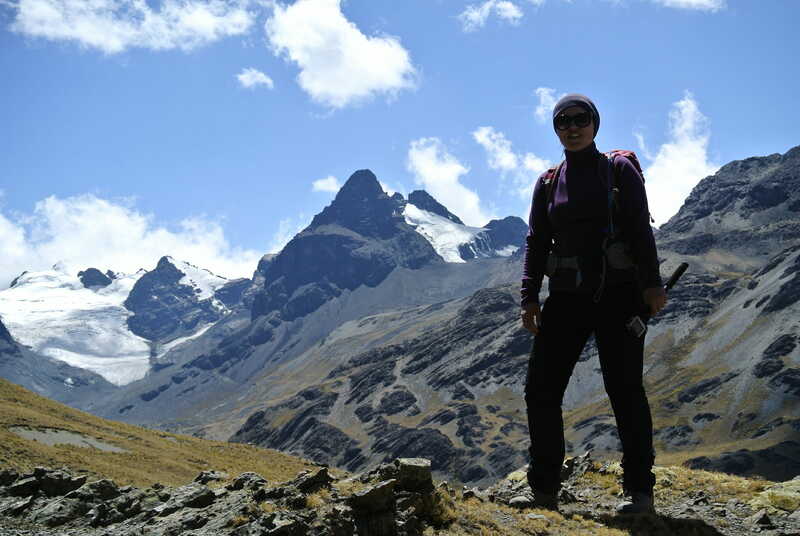 Thrill seekers will enjoy rafting and walkers, trekkers and climbers the high mountains of the Andes. That’s before you throw in the diverse cultures, friendly people and fascinating history of this wonderful country. Stay with local families, volunteer at social projects and learn Spanish too, to get a taste of local life. Bolivia - Tom had given us a list of “on the ground” support, but we never had the need to contact them. The guides/drivers organised for us through the salt flats and a trek in the Bolivian altiplano were very informative and helpful (especially with our 10 year old) as we found climbing at altitude a little challenging. We had the pleasure to meet Tom whilst he was “boots on the ground” meeting with guides/drivers and reps to ensure they are up to the standards he offers clients. Great to know your agent has first-hand knowledge of the areas you plan to travel to. Thank you for making our 6 month holiday such a magical time. We had outstanding service in Bolivia. I would especially recommend Gabriel and his drivers from the local team. We also had great guides for our Salar trip. The car was great and the driver and guide were fantastic. Very reliable and wonderful. Thanks so much for all of your patience and help in planning this trip. It has been really great and there is no way I could have coordinated the Bolivian part on my own.